You can preview a page before saving and publishing it. 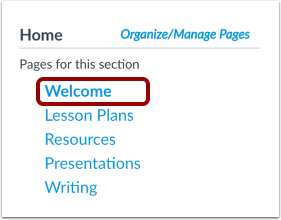 You can save the changes you made by clicking the Save Page button . If you would like to continue making changes, click the Keep Editing button . Previous Topic:How do I add HTML/embedded content to my ePortfolio page as an instructor? 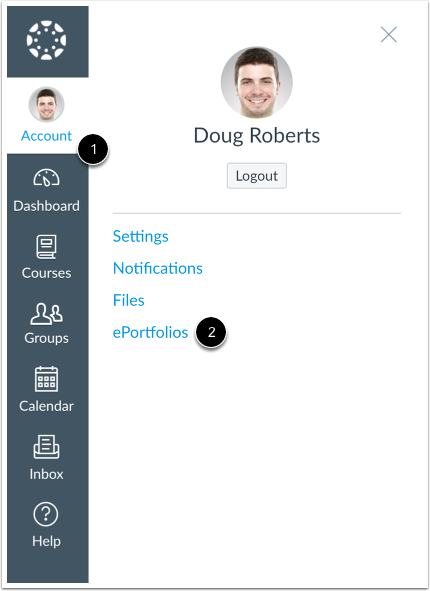 Next Topic:How do I download the contents of my ePortfolio as an instructor? 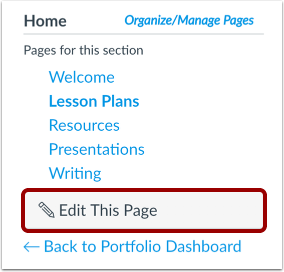 Table of Contents > ePortfolios > How do I preview a page in my ePortfolio as an instructor?